Hi guys! 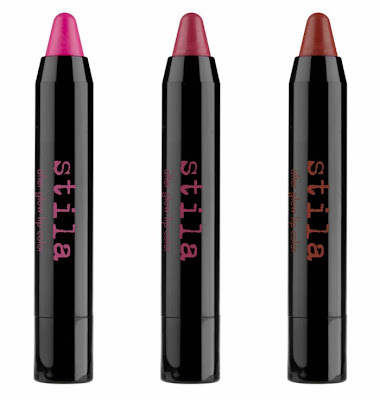 So excited to share Stila's Summer 2013 collection with you guys. It's the coolest thing ever and I'm sure you're gonna LOVE it! 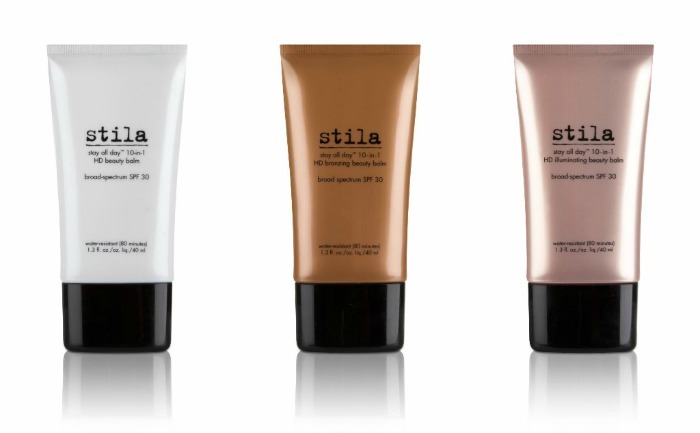 First up, let's prime with Stila's BB Creams. They are age defying with broad spectrum SPF, paraben free and ideal for all skin types. The new BB Creams hide skin imperfections and diminish the appearance of wrinkles by 89.7% while at the same time create a healthy, youthful and radiant glow on your skin! And now the REALLY, REALLY exciting part!!! Stila's After Glow Lip Color!!! These new lipsticks contain fluorescent pigments that are 3x brighter than conventional colors for vibrancy under the sun (music festivals) and super cool, glow-in-the dark effects under UV black light (clubbing!!!) 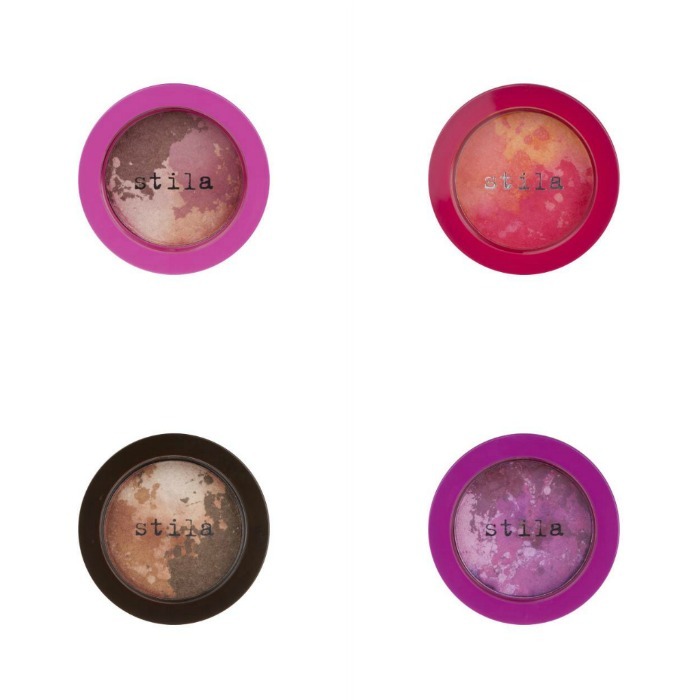 Aside from that, they are also super moisturizing and creamy making it really easy to apply. Glow in the dark never fails to bring out the kid in me. 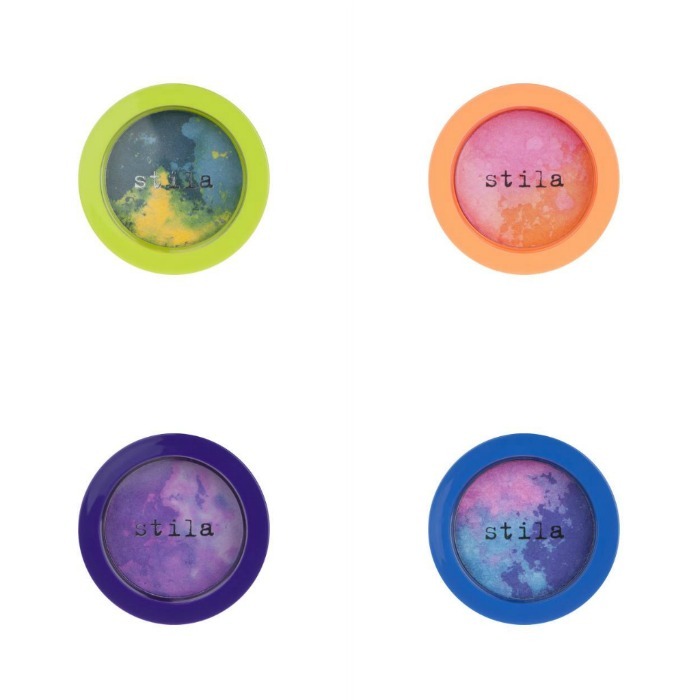 And last, but definitely not the least, Stila's Countless Color Pigments! 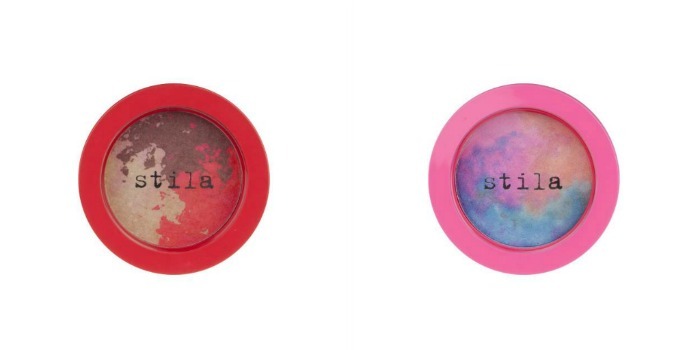 These remind me so much of unicorns, rainbows, galaxy prints and Lisa Frank! The nostalgic collection comes in 10 gorgeous hand-pressed and baked varities which result in one-of-a-kind color combinations. No 2 are alike and each is a work of art on its own. 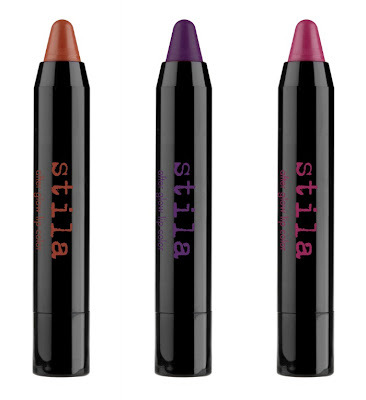 For the most intense payoff, use fingers or a foam-tip applicator to apply the shades individually, side by side, or mixed together for a multi-shade, streaked finish. Very, very cool, right? I personally can't wait to try the glow in the dark lipsticks under dark lights in the club. Stila's Summer Collection 2013 is now available at all Rustans Department Stores nationwide!